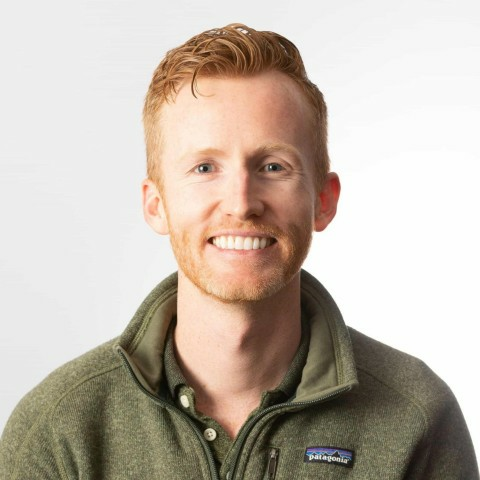 In today’s world, the ability to stay connected through social media, email and chat applications is becoming more desirable (or undesirable for some). 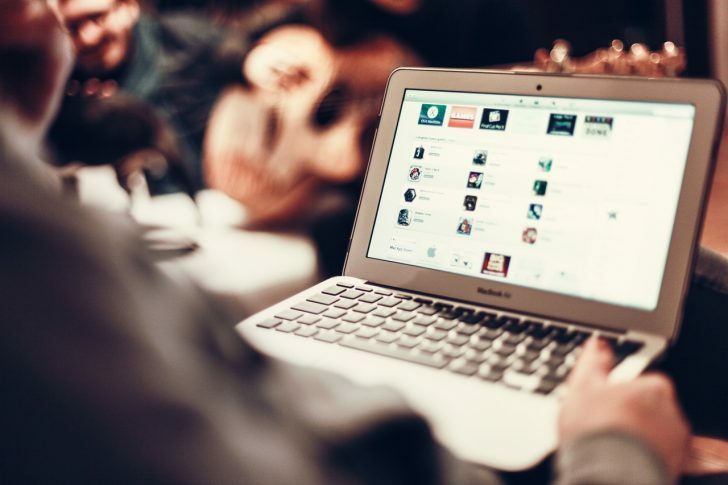 This guide collates our tips on connecting your smartphone, laptop and tablet to free wifi networks at airports, lodgings, and when you’re out and about. Feel free to add your tips in the comments below. 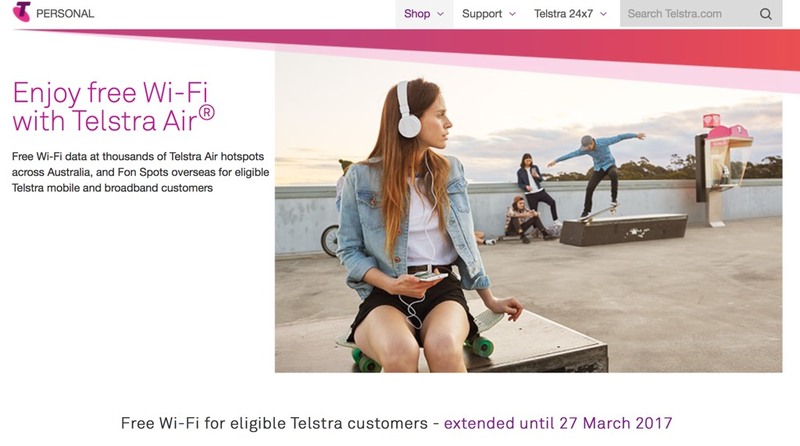 Telstra’s Air network is widespread across Australia, and most Telstra customers have free access until the end of March. During the same free period, you can also access Fon wifi hotspots in Europe, the US, South Africa, Japan, China, South Korea and some other Asian countries but make sure you read the instructions carefully before you leave Australia. You can pick up a Telstra prepaid SIM (if you’re not an existing customer) for just $2 from most major supermarkets and Telstra stores. No matter which cabin you are flying in or if you bought your ticket with cash or points, all foreign visitors travelling on Japan Airlines can get two weeks of free roaming wifi throughout Japan with two service providers, NTT East Wi-Fi and Wi2 Wi-Fi. You need to register online prior to travel and can repeat the process to register for both services. Residents of Japan are ineligible for this offer. With thanks to Point Hacks reader sawlo23, we received this tip in the comments below. Registration for Taipei Free is required either prior to arrival or at the airport or a visitors centre. It’s better to do beforehand if you have an Australian mobile number as you’ll need to activate it. There are plenty of hotspots in the main areas of Taipei and in almost all of the MRT stations. You can search for hotspots here. Citizens and residents of and visitors to Taipei are all eligible. This app has the potential to be really useful when you need to jump on email, social media or a chat application like Skype before boarding or after getting off a flight. For example, right now, I’m sitting at Seoul’s Incheon Airport writing this guide. I am lucky enough to be in the Korean Air First Class Lounge, whose wifi network does not have a password. 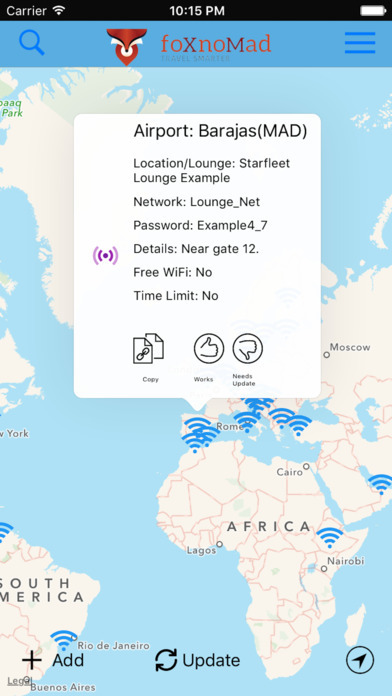 However, if I were outside the lounge, my WiFox app tells me I could connect to either the airport’s free wifi network (easy) or pop myself just outside the Asiana Business Class Lounge and use the password listed. To contribute to the community, I added the name of the Korean Air lounge’s network and the fact it does not require a password. New additions are moderated by the app’s developers. The WiFox app costs $1.99 USD to download (Point Hacks does not receive commission) and is available for iOS and Android. 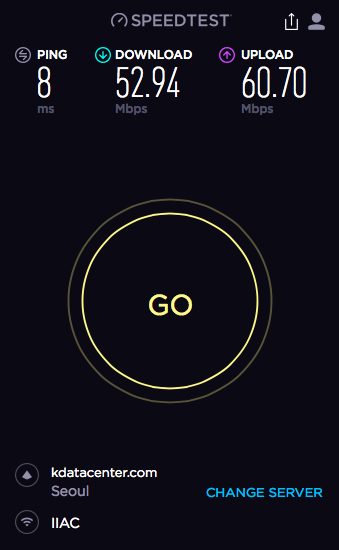 My favourite tool for comparing the speed of wifi networks when I travel is Speedtest by Ookla. It beats waiting for a webpage to load, giving you an accurate reading of the ping, download and upload speeds. It is free and available for Mac, iOS, Android and as a Chrome extension. Are you aware of any other ways to get free wifi when travelling, whether at an airport, accommodation or roaming around? Please comment below and we’ll add it into our guide to share with the Point Hacks community. I have used the free public Wifi service in Taipei (Taiwan) before. Requires registration prior via mobile phone number (or can be done at airport or visitor centers on arrival). Australian mobile numbers can be used to register and get authorisation code prior to travelling to activate it. There are a lot of hotspots in the main areas of Taipei you can connect to, and almost all the MRT stations. There is a hotspot search locator on website if you want to check. Thanks for the tip! I have added it into the guide.